The latest “smart diaper” product provides parents with a color coded system to detect urinary tract infections. A new form of diaper that uses scannable QR codes has just been invented by an American husband and wife team that will help other parents to be able to detect potentially developing urinary issues before they become problematic. Though the product is only in its prototype phase now, it has the potential to be very helpful to concerned parents. The design of the diaper includes strips that come in contact with the absorbent area and that change color when they are wet. These strips are located around QR codes that can then be scanned by the parents of the child. When the QR codes are scanned the associated app snaps an image of the color of the strips. The app then proceeds to perform an analysis of the color of the strips so that the parent can tell whether or not a urinary infection may be present. 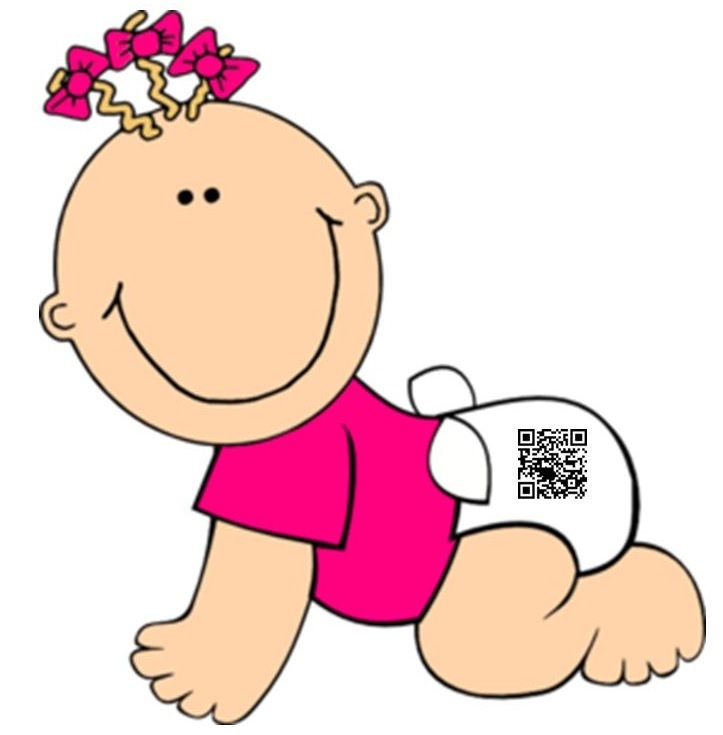 The reason that these QR codes can be very helpful to parents is that urinary tract infections (UTIs) impact approximately 8 percent of all babies. They are a particular concern among girls. Without tools such as the QR codes on the color coded diapers, it can be very difficult for parents to detect the infections until they have fully developed and begin presenting very unpleasant symptoms such as fever and irritability. With the smart diaper, parents are armed with a form of early warning system that can let them know if an infection could be coming on, even before any other symptoms have appeared. All that is required is that QR codes be scanned once per day or so. The app not only scans the color of the strips on the diaper, but it also stores the data so that medical professionals can examine it during checkups or if a problem has been detected. This can help doctors to recognize potential dehydration or kidney dysfunction. Though the response to these QR codes on diapers has been very positive, Netmums, a U.K. based parenting advice website has cautioned parents not to forget to use common sense just because they have a new technology tool.